Hope you all had a nice christmas with family and friends! I had two full days of eating, drinking, chatting and laughing! 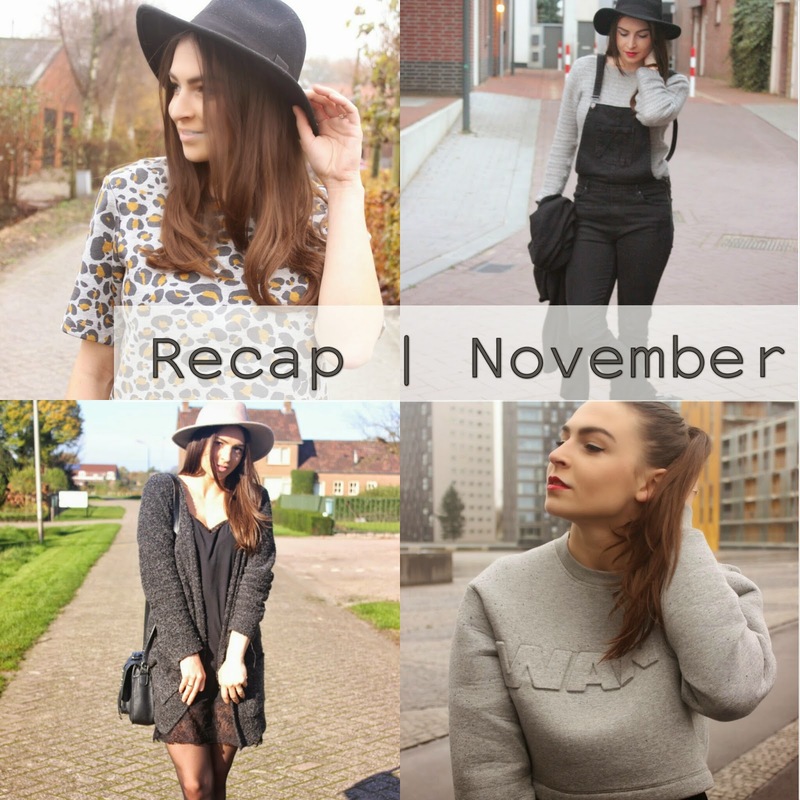 On my latest outfit post I've showed you the outfit that I wore on the first Christmas day. A bit more casual then this new outfit which I wore on the second Christmas day. I've putted my knee boots on again and combined it with some new items. Hope you like it!! Finally christmas is here! Spending some spare time with my family on this first day! So eating a lot, drink a lot and Laugh a lot. I've chosen for a casual outfit today with some popping colours! Hope you like it :)! 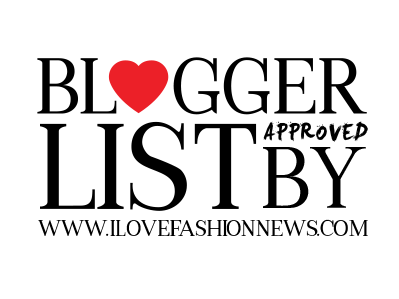 I'm wearing a purple sweater with some bright colours combined with my black highwaisted jeans! I bought this sweater last week in Amsterdam, loved the colours. Under that I'm wearing my always comfortabel cut out booties. 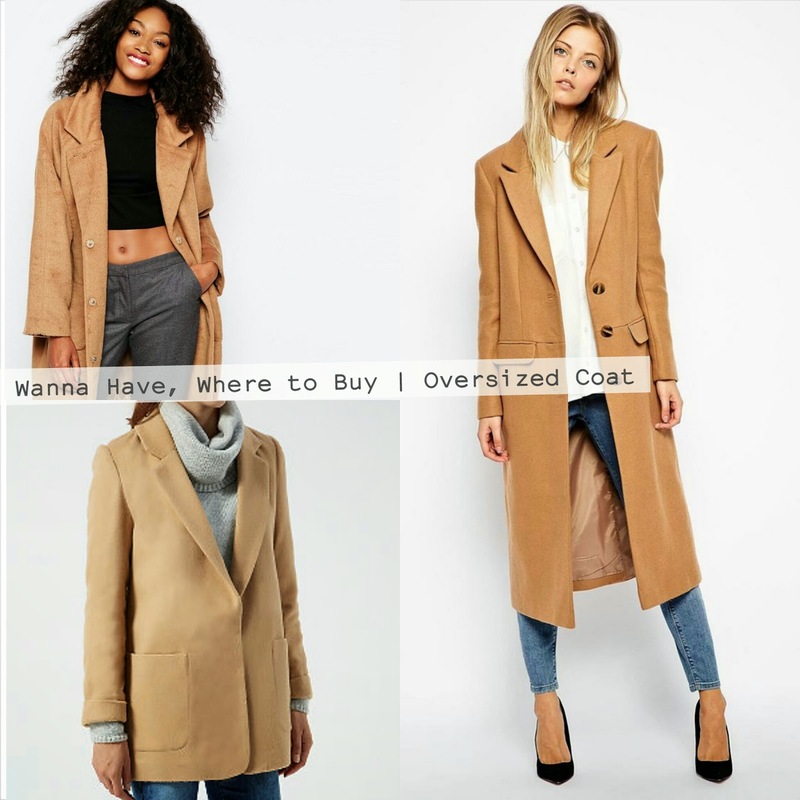 It's was time for a new coat this winter season! I really wanted an oversized coat with a grey or brown colour. And then I saw an old coat at my grandma's house. I wanted to use it for a shoot which I had to style but now I'm wearing it every day! It's time for a new inspiration trend post. I wore my grandma's coat at my latest outfit post. Then It's always nice to have some new inspiration! 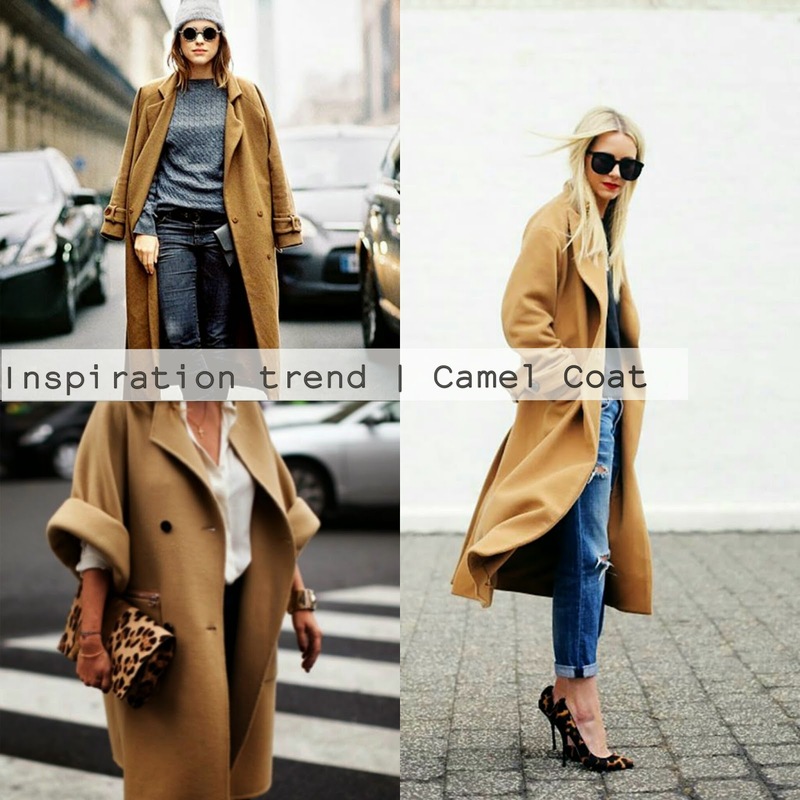 So here is a new inspiration trend post with some inspo for this awesome coloured coat: Camel Coat! Hope you all had a fun weekend :) I've celebrated Sinterklaas with my boyfriend and his family which was really fun. We did a present game and I had won a lot of gifts haha! I actually wanted to post this new outfit yesterday but due to some laptop problems I couldn't post it that day but now I can :). I can finally show you guys my new knee-boots! Curious what you think of it! Sinterklaas, Christmass, New Year, How I love December :)! I really like to just unwrap presents, the cozy christmass tree and lights and eating a lot of food haha. So blessed to be surrounded by my family in these days! But for now this new inspiration trend post. 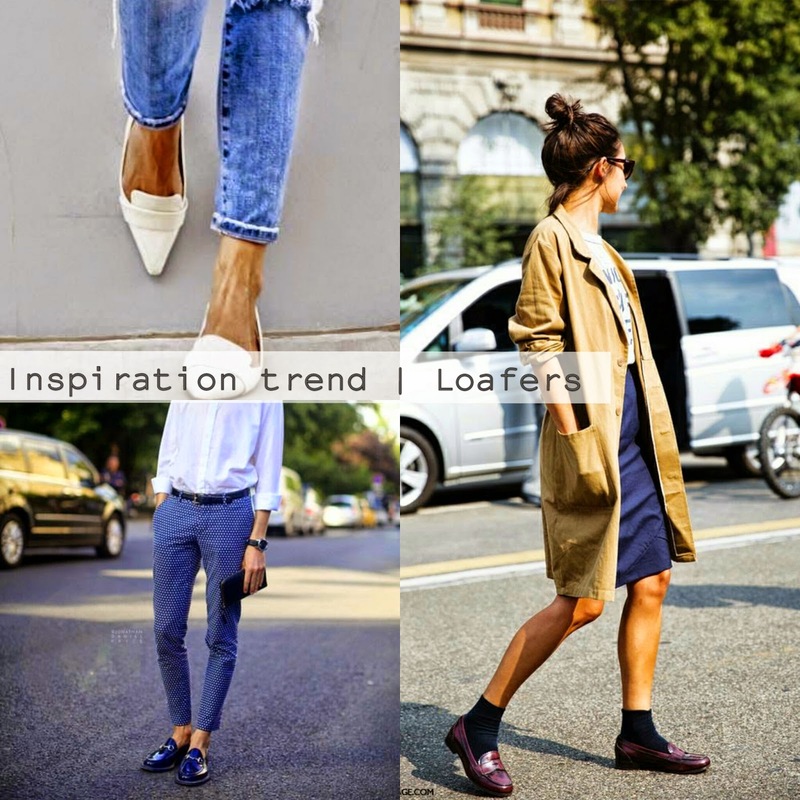 This time about some comfy flat shoes which I see a lot at his moment: Loafers!